This article is 2775 days old. 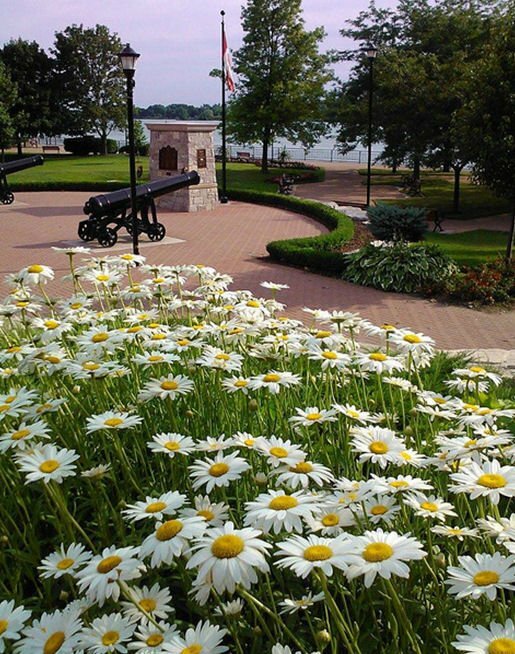 Doors Open Amherstburg is this Saturday, and it’s your chance to be a house-guest at some amazing properties and heritage buildings that were present during the War of 1812, or have links to residents who lived in Amherstburg during the War of 1812. What began as a European event in the 1980s, Doors Open made its way to Ontario in 2002 and has permitted thousands and thousands of people to visit some otherwise-private historic homes, ancient buildings and hallowed halls. For details and locations of each site, check out the Doors Open Website.